Last week you could read part I of this samples post. 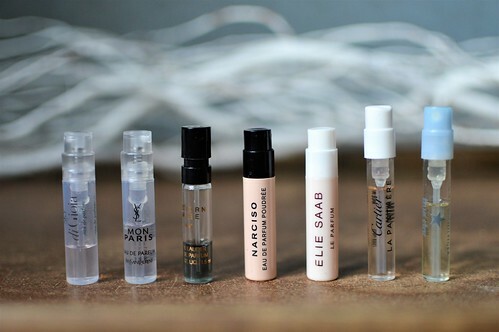 I gave you my thoughts on some fragrance samples I got at my drugstore. I tried out three more. So let’s see of I like them enough to buy the fullsize version! 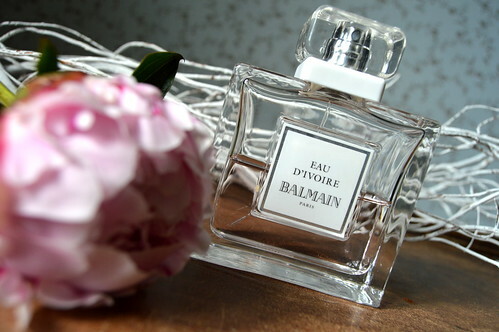 This entry was posted in Beauty, Fragrances, samples and tagged Cartier, elie saab, fragrances, perfume, Tommy Hilfiger. Last summer there were a couple of posts about my favourite fragrances. 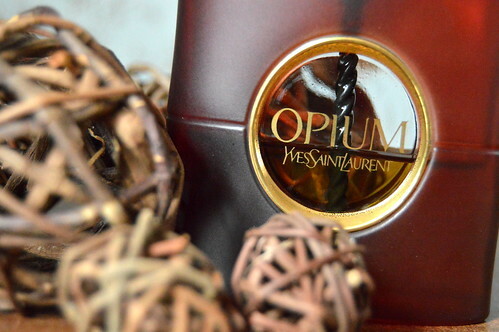 I rarely add a new fragrance to my list of favourties, but when I was in Maasmechelen Outlet Village some time ago, I just couldn’t resist… Read more about this fragrance! This entry was posted in Beauty, Fragrances and tagged beauty, Calvin Klein, eternity, fragrances, perfume. On this photo some of my favourite beauty products like the Rimmel wake me up mascara and the Mac eyebrow. Both products I use daily. I have written twenty beauty-posts for this blog already ! I think that calls for a bit of a rewind, don’t you think. I will be looking back on the things I reviewed so far and I will honestly tell you whether I’m still using it, whether I still agree with what I’ve written about the products or if I have changed my mind since posting. If you like, you can click the link to read the full review. So here we go! Take me to that beauty rewind! 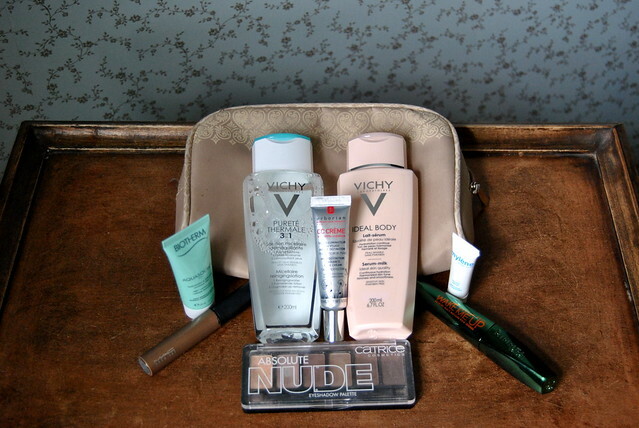 This entry was posted in Beauty, Beauty rewind and tagged beauty, fragrances, make-up, skincare.